Restaurant music that compliments the food you serve in your restaurant. When a customer comes into your restaurant you should keep in mind that the first course served to them isn’t eaten, it is heard. 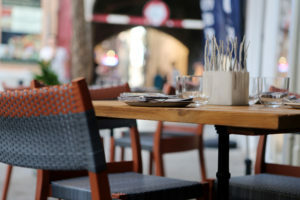 Thus, it is extremely significant that your restaurant music service projects an atmosphere conducive to a nice dining experience, and complements the vibe, style and branding you are trying to project to your patrons. 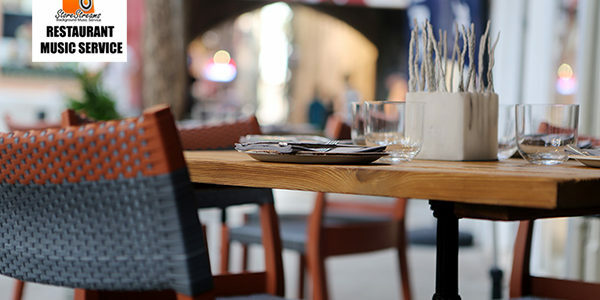 Another thing to keep in mind and a favorable facet of restaurant background music is that it also functions as a sound buffer from disagreeable sounds coming from service help or the kitchen. StoreStreams provides affordable restaurant music and messaging services that are scalable and simple to use. Custom Music Channels – StoreStreams can create a custom music station that suits your restaurant’s image while entertaining your customers. Custom music channels allow for your branding and “messaging” audio commercials telling your customers about specials and deals you may have on various days. StoreStreams also offers simple restaurant music solutions that allow you additional options. Pre-Programmed Music Channels – Restaurant owners can also select from our 25 pre-programmed music “genre-specific” channels that feature commercial-free, non-repetitive music. 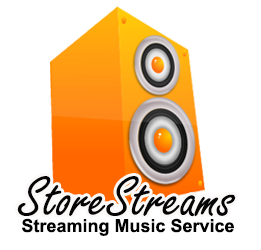 StoreStreams restaurant music service provides your music playlist your choice with the ability to not hear the exact same tune every day. You may find that if you serve up the right music alongside superb food, that the StoreStreams restaurant music service helps create that oh so great vibe your customers will enjoy. You will also enjoy knowing that your restaurant will constantly be recommended by patrons as a “must see” establishment. StoreStreams is 100% Legal! 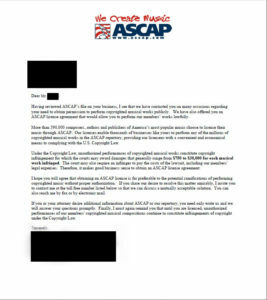 Our music service pricing includes all music royalty payment to all licencing groups in the United States and Canada. The StoreStreams commercial music service is only available in the United States and in Canada for retail, restaurant, bar and hospitality businesses. 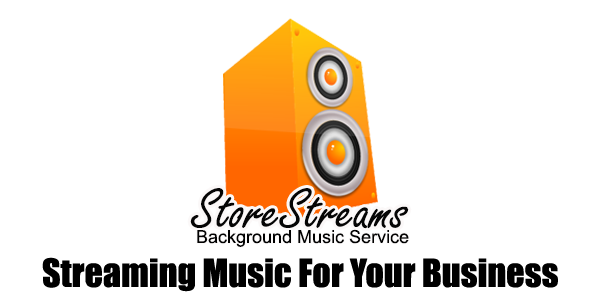 StoreStreams is the turnkey restaurant music solution for your business. The Store Streams restaurant music service is a streaming media solution that integrates seamlessly within your business environment With StoreStreams your business has access to the best in today’s hit music and a wide ranging music catalog to create the perfect vibe for your business! Contact StoreStreams today and visit with one of our service reps to set the tone of your business. 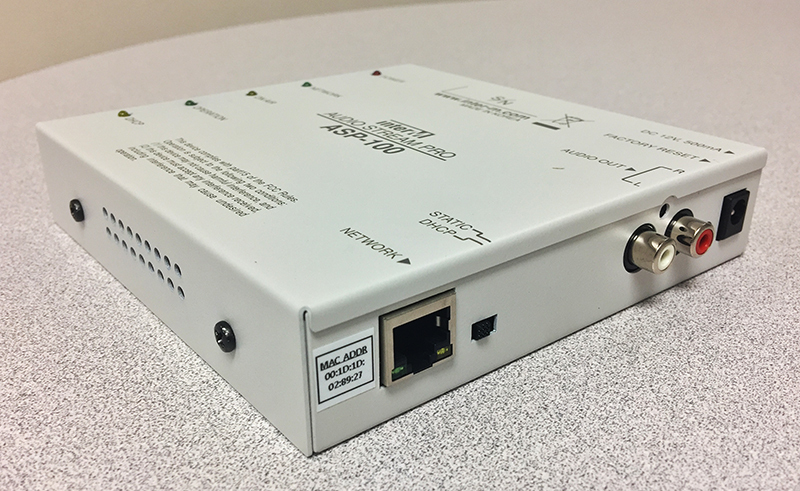 StoreStreams will help you choose the sound ideal for your restaurant and you!